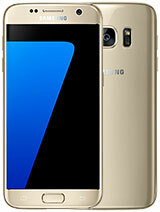 Anyone, pls tell me different of super amoled with amoled? Paul, 10 Oct 2016There is nothing really extraordinary about the phone,all those things can be seen in other phonesThis is a pure software phone. 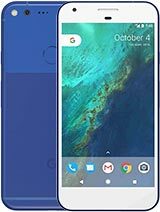 Specs aren't special, design isn't special, only the new pixel launcher and many Android updates as soon as they are released. 32 gb and no sd slot? This phone needs more data. you can only store pictures and videos tru gmail with the used of data, using google assistance require data. but the good thing about this is when the phone sleep. even if you let your mobile data turn On , it will authmatically turn OFF unlike most of the phone that can eat all of your data by just forgetting to turn it off. Manufacturere says that its much better if you used this phone with the use of wifi. and you can charge the phone for 15 mins only and good for 7 hours. 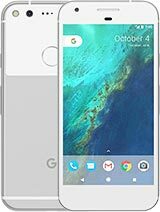 I am using Nexus 5x also google phone futures and performance are too good. 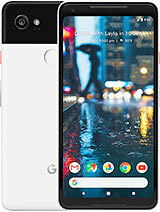 I am happy to see google new phone. It definitely is a huge gamble! Specs are good but then again one cannot be sure before using it. But I expect it to perform pretty good, if not outperform any other high end device. And Google assistant might do wonders for some. 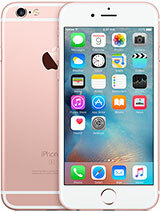 However it does lack some features present in its competitors like water and dust protection (ip53 means negligible protection when compared to ip67 or ip68). Also wireless charging is not available which would have been welcome. And its definitely pricey! 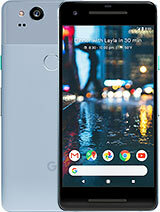 Still thinking Google made a mistake launching these phones.Don't appeal to public, lack basically great features presents in others phones said inferior.Lets wait to see, but I don't bet in Pixels no. ..
Don't know about overseas but here in Australia the telco's are quite skimpy when it comes to data! So unlimited storage online won't please many. Besides a SD card you always have it even in the not so well covered areas. Haris, 08 Oct 2016Google played smart. 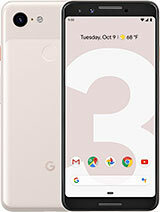 First they matured their mobile platform through different OEMS and once ... moreAndroid is google software, and the google pixel it going to use it. 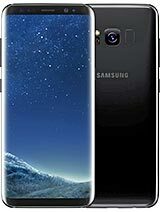 how can you maximize the use of this mobile, yes you will get 4gb RAM but 32gb of internal memory of this mobile and cant put any micro SD card on it?!!! will next to 32gb is 128??? 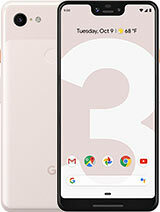 I bet that will be expensive mobile..
Total of 932 user reviews and opinions for Google Pixel.